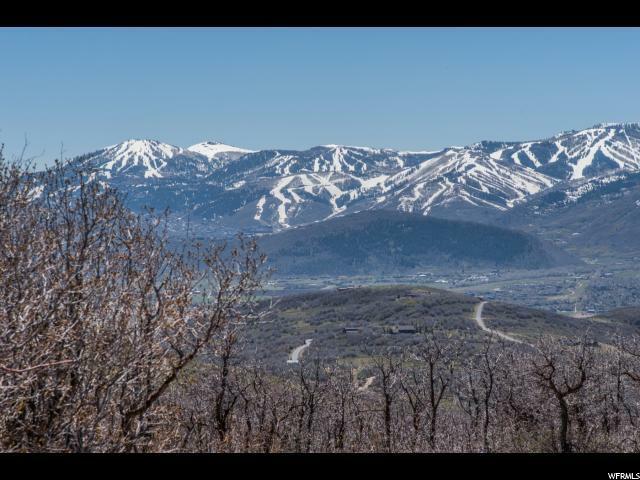 Minutes from the Action of Park City is the private gated community of The Preserve. 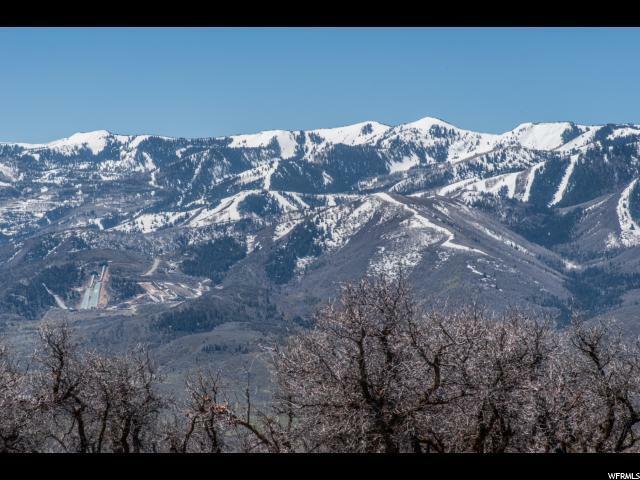 This southwest facing, 6+ acre lot with beautiful views of Park City Mtn Resort, Deer Valley & the Utah Olympic Park to the South, provides the ultimate feeling of seclusion. Build your dream home and a guest house on an easily accessible building pad allowing for a great yard with mature stands of Gambel Oak. 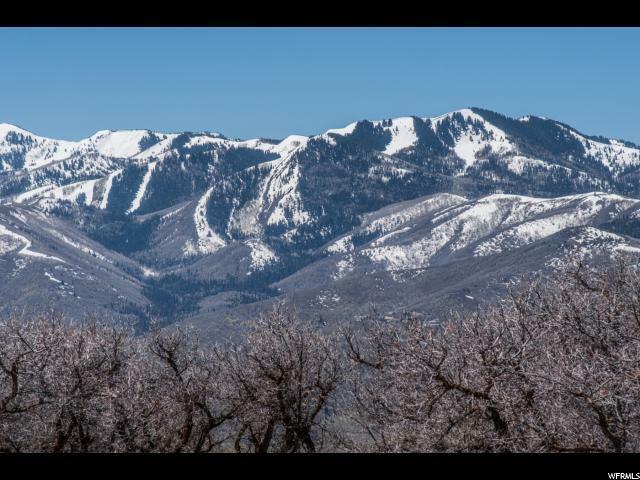 The Preserve features only 88 large home sites thoughtfully placed on 1,700 acres of south and west facing mountain land, offering unrivaled views of Park City's Ski Resorts and the Uinta mountain range. You will also enjoy the 11 miles of trails providing endless hiking, mountain biking and snowshoeing. 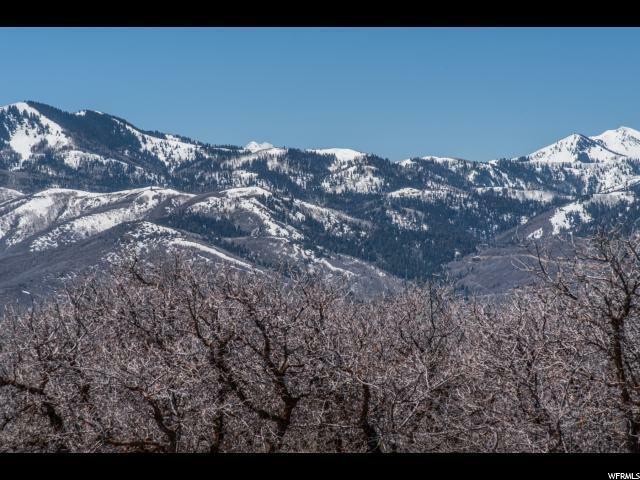 Surrounded by untouched nature and wildlife and only 35 miles from Salt Lake International Airport, this is the top value for those who want acreage, views and convenience......a rare combination.